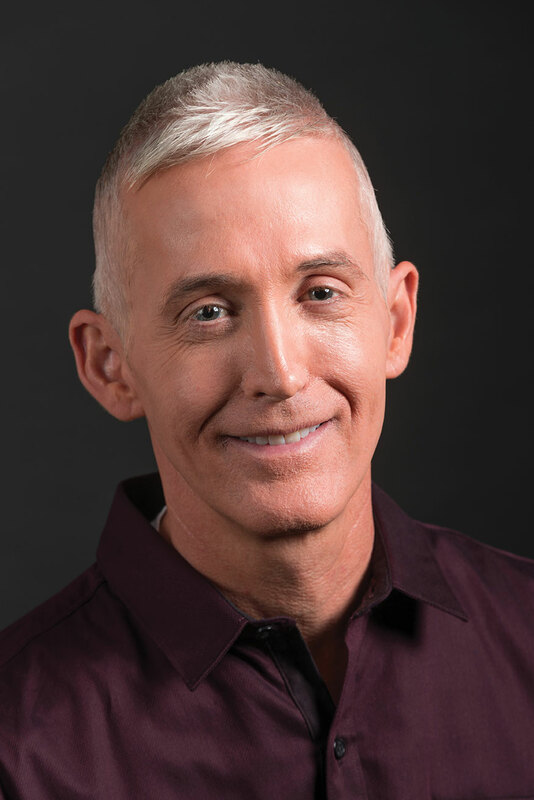 Trey Gowdy is a former state and federal prosecutor who experienced the criminal justice system firsthand for nearly two decades. In 2010, he was elected to Congress and is now in his fourth term. He is the chair of the House Committee on Oversight and Government Reform and previously chaired the Select Committee on Benghazi. He serves on the House Permanent Select Committee on Intelligence, as well as the Judiciary and Ethics committees. He has been widely recognized by law enforcement and victims of crime for his diligent service as a prosecutor.